When it comes to pizza, I am a fanatic! 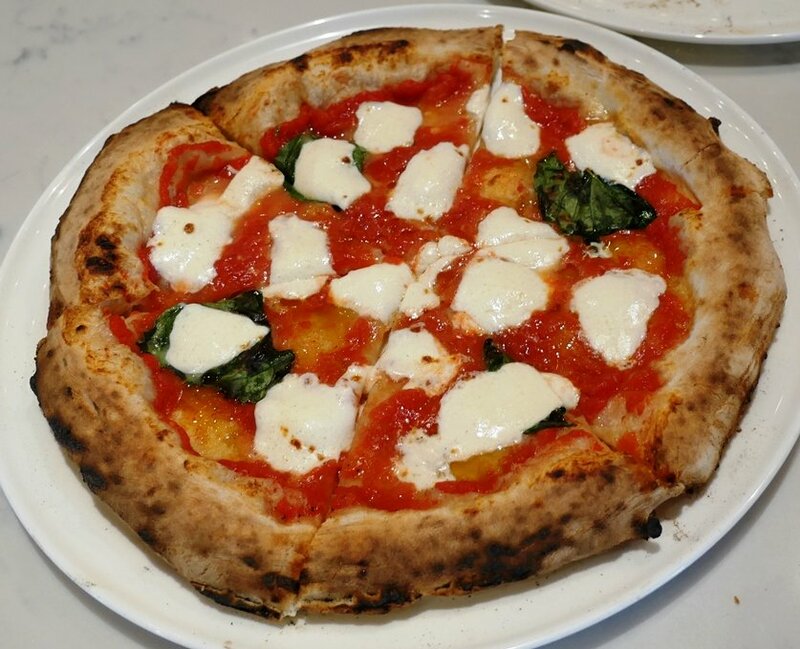 Especially when it comes to Neapolitan pizza with its airy crust, San Marzano tomatoes and fresh mozzarella cheese. Luckily in the Triangle, we’ve seen a resurgence of high quality pizza joints across all types. 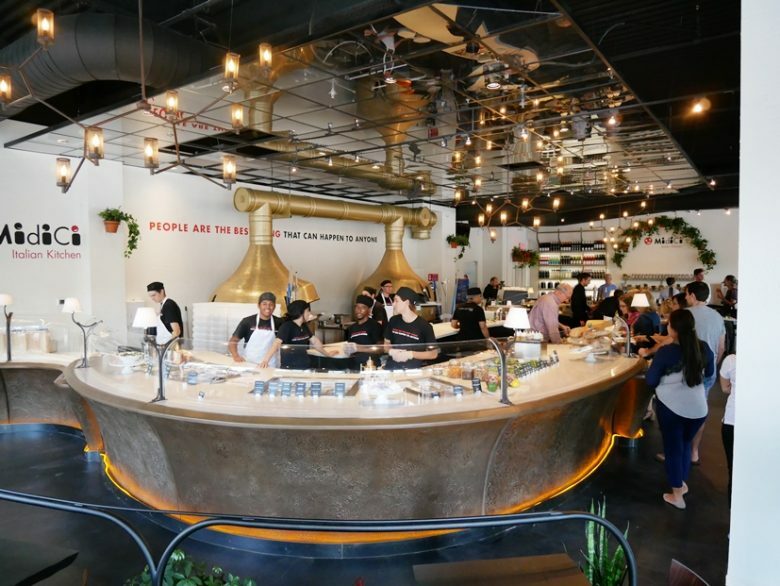 The new MidiCi Italian Kitchen is part of that movement, a small chain from the west coast serving up Neapolitan pies along with some other Italian goodies. 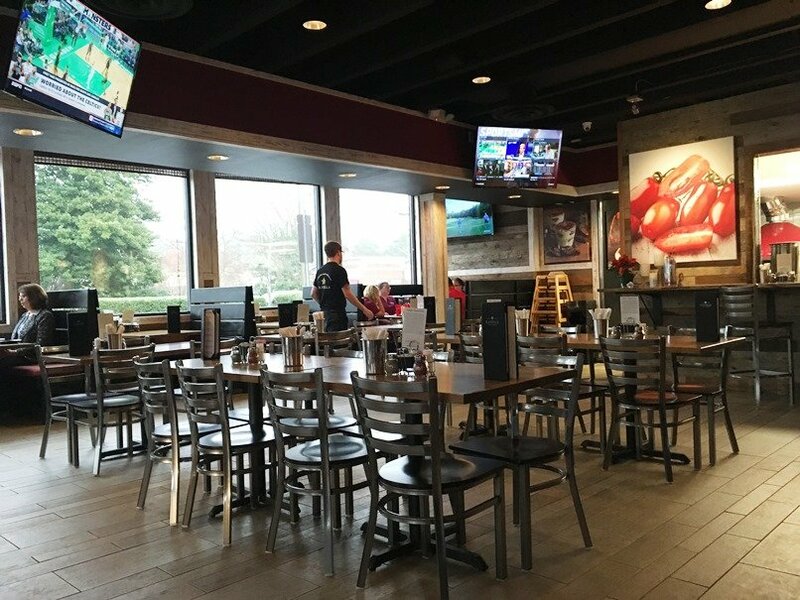 I was able to stop in for a quick media preview and I think, Chapel Hill will be pretty impressed with this new, affordable eatery! 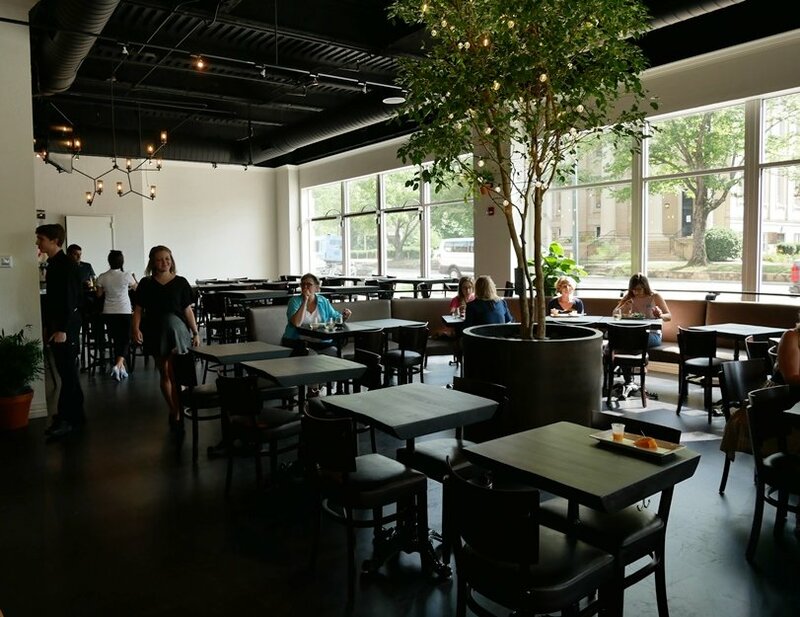 Located on the busy corner of Franklin and Columbia Street underneath Top of the Hill, MidiCi Italian Kitchen commands a premium location in the neighborhood and shows off the space with large plate glass windows wrapping around their space. 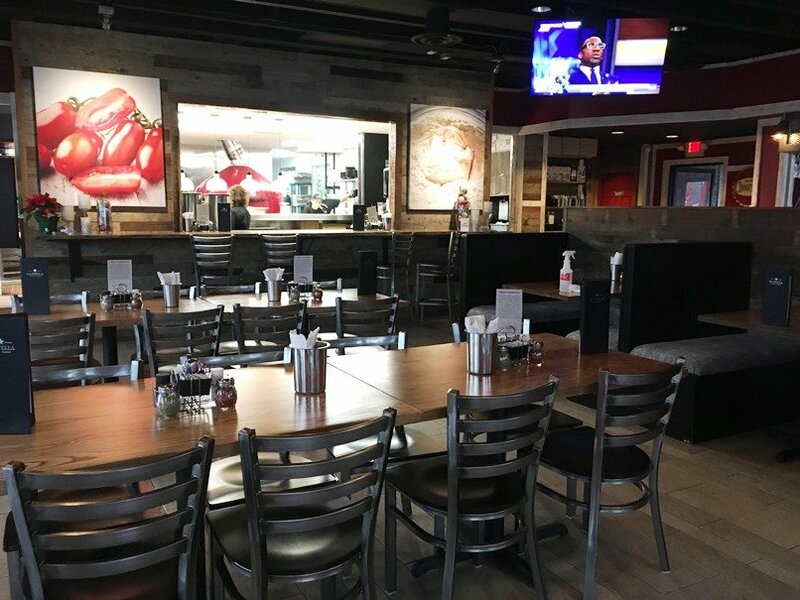 Inside with the open kitchen and high ceilings, it gives off the feel of a rustic but modern Italian garden with wonderful details all about. 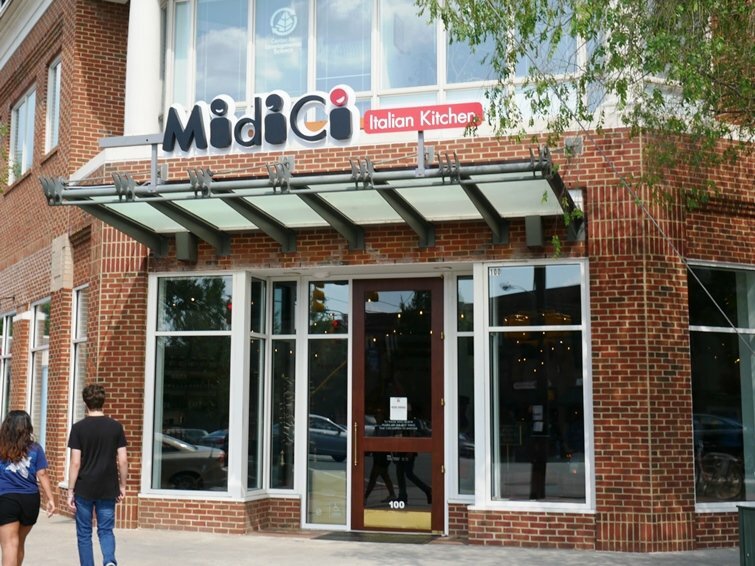 With 30+ locations around the country, this MidiCi Italian Kitchen is the first in North Carolina and they have spent some money on this restaurant! 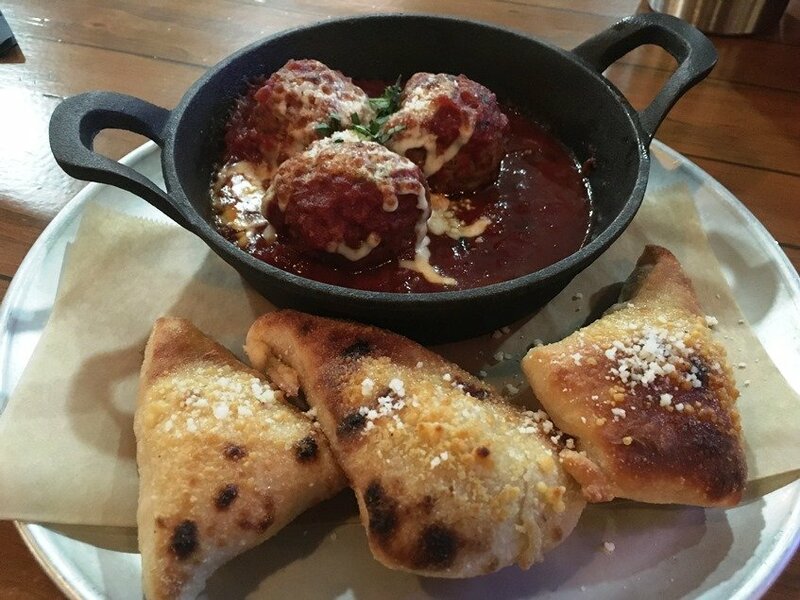 After a quick media introduction to Midici Italian Kitchen and the mechanics of making Neapolitan pizza, we’re off and eating! 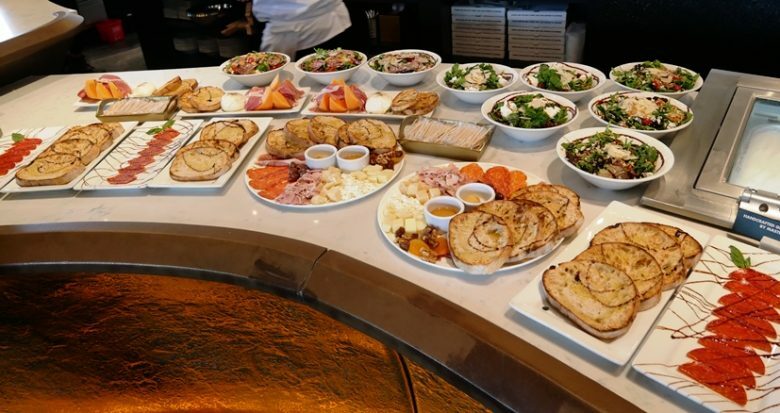 We start off with a lovely selection of charcuterie, burrata and salads. The breads at MidiCi are baked in-house and display that wonderful rustic chew along with some gluten. And while I’m not a salad guy, I love the fresh ingredients in their standard Italian garden salad and munch on it like a happy and content rabbit. 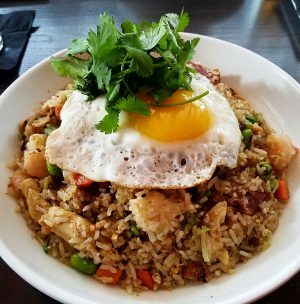 Overall I’m very impressed with the quality of everything I’ve tried so far as starters. 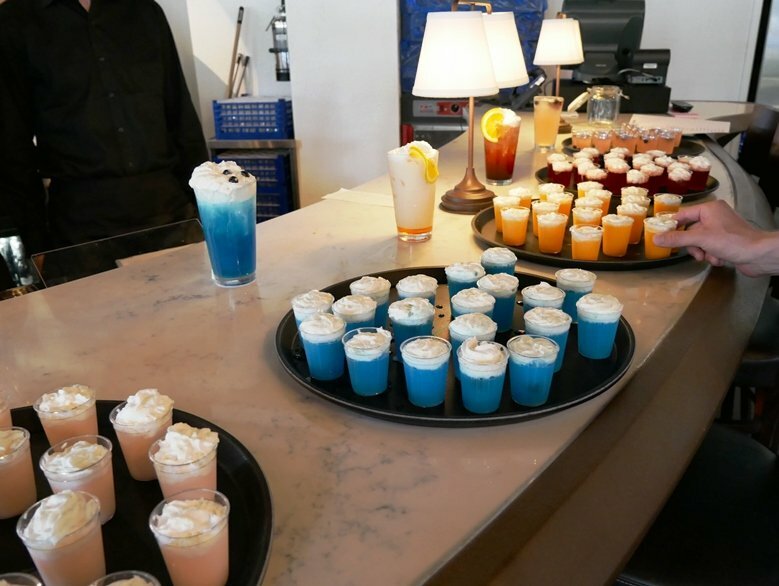 Some colorful and rich Italian cream sodas finish off our appetizer course. 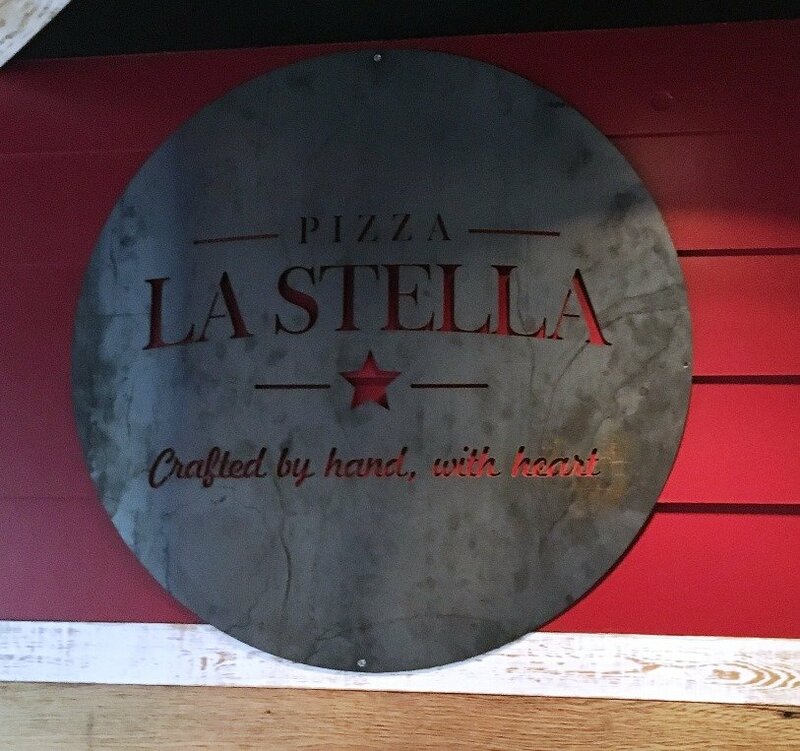 But of course for me, the main course is always about the pizzas! The MidiCi team starts bringing them out to the counter and my tail starts wagging. 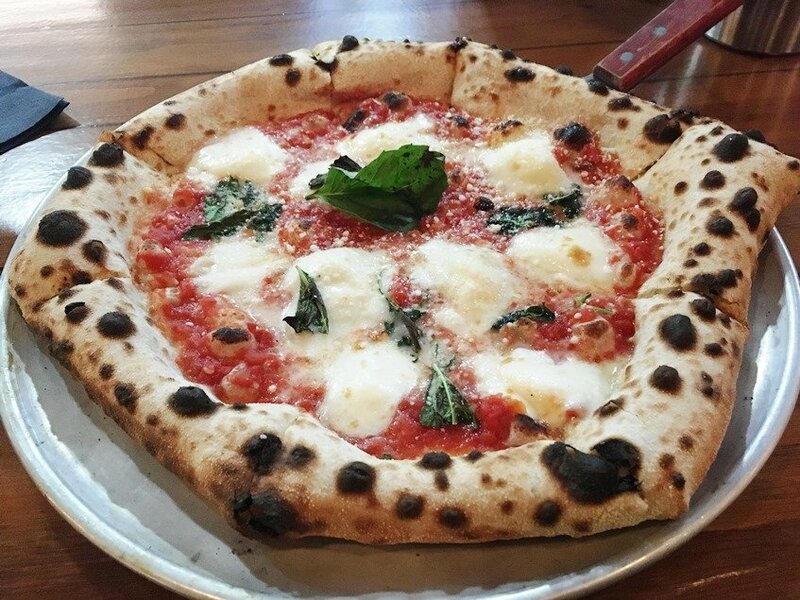 The margherita pie looks spot on, sporting splotches of fresh white mozzarella, a light red crushed tomato base and some wilted basil. 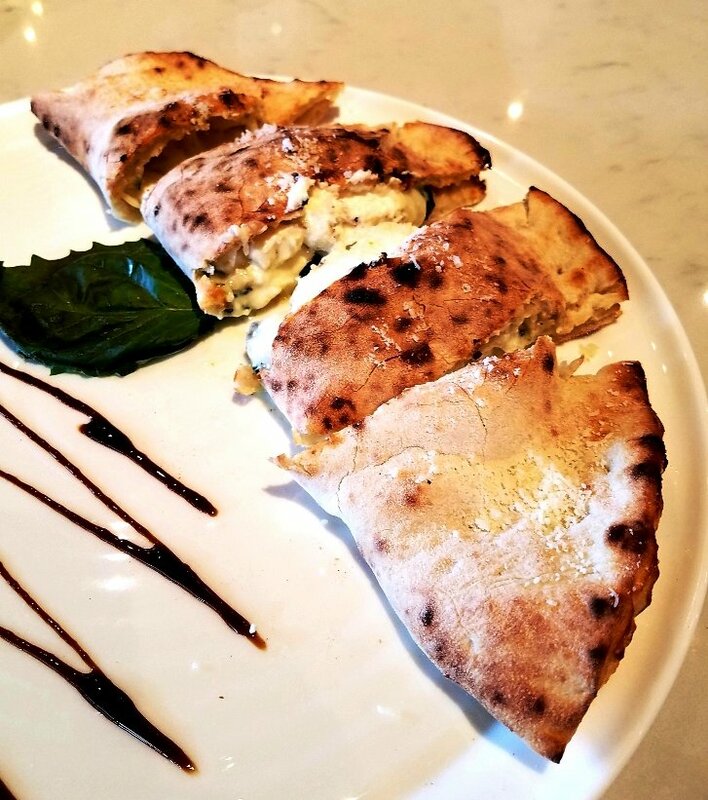 They’re doing a good crust here at MidiCi, one that’s light and airy. 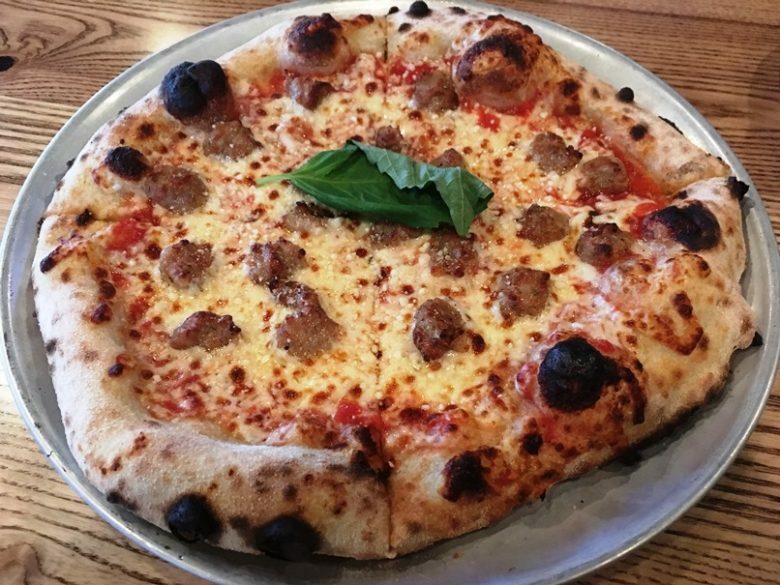 The dough is rested for 12 hours so it’s not quite as long as some other Neapolitan options in the area but it’s still quite good. What’s also great is the affordability at MidiCi Italian Kitchen. The Neapolitan pies here are in the $10 range, very reasonable for what you’re getting. What’s new at the Chapel Hill location of MidiCi Italian Kitchen is a selection of pastas ranging from bolgonese, pesto, arrabbiata, and more. 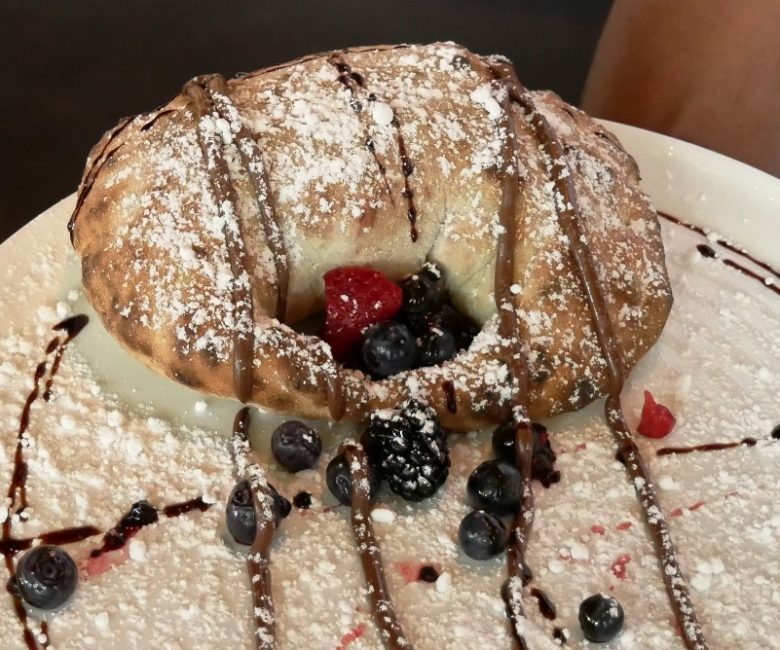 Calzones are also on the menu, I got to try out a wonderful nutella dessert calzone spiked with warm berries for a happy ending. 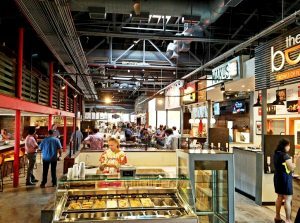 MidiCi Italian Kitchen also has tiramisu, affogatto and cannoli available as desserts for your sweet tooth! I say my goodbyes to the MidiCi Italian Kitchen team and walk away impressed. 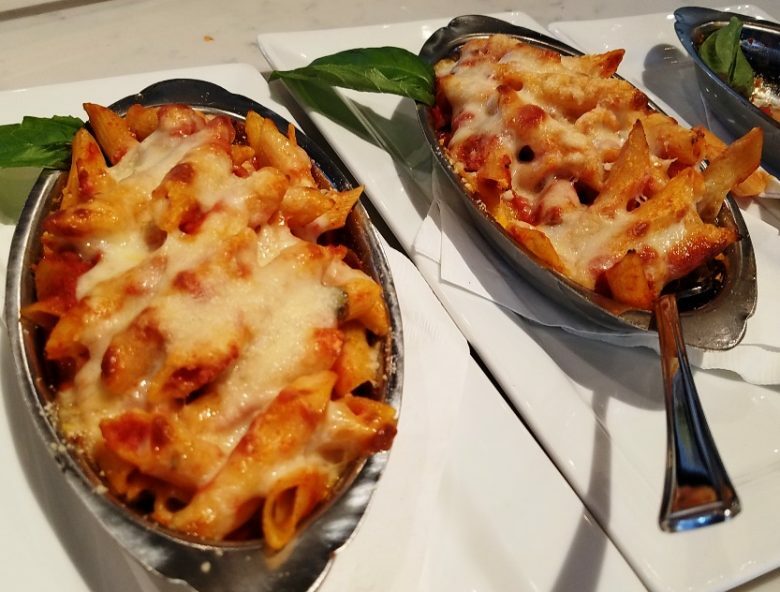 From the decor to the fresh Neapolitan pies and the delicious cream sodas, MidiCi Italian Kitchen is bringing real Italian eats to this busy corner in Chapel Hill. 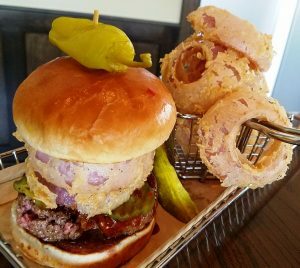 And even though the set-up appears casual, they plan on table service even with the affordable prices. 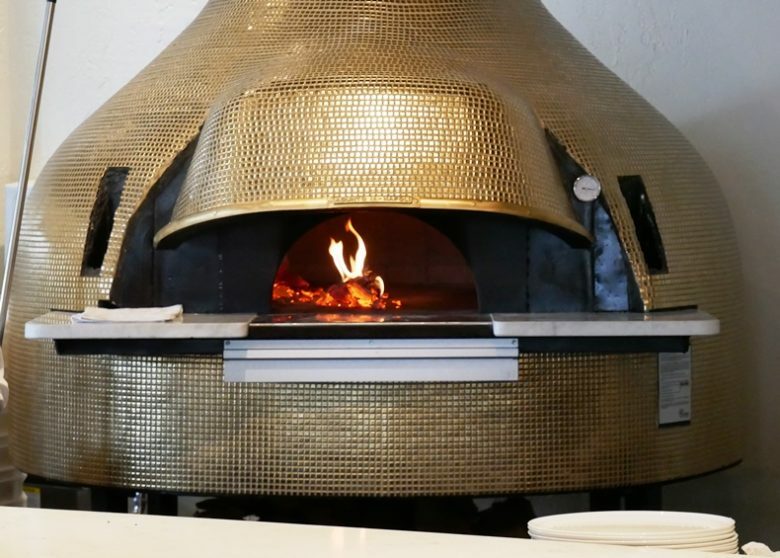 So hip hip hooray, glad to have you in Chapel Hill, MidiCi Italian Kitchen. 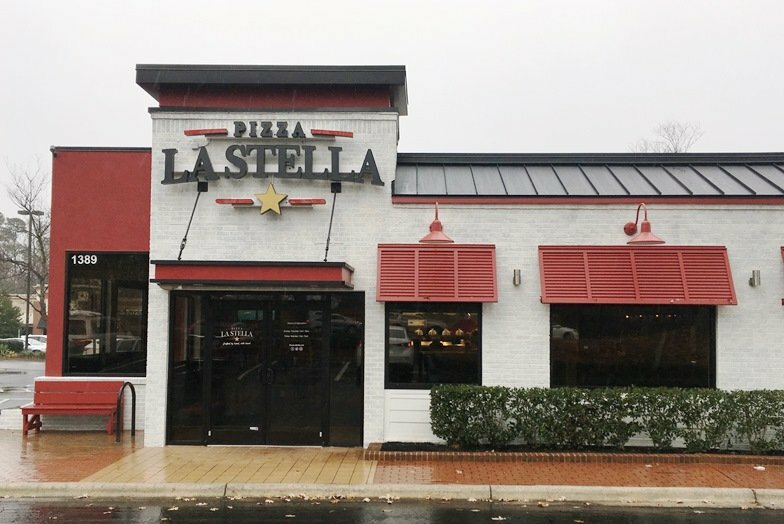 We finally have a great Italian restaurant to pair up with Top of the Hill and its traditional bar eats for the Chapel Hill crowd!